Companies face an increasing pressure to develop, test and deliver software faster, better and cheaper. These expectations make companies to actively seek ways to shorten the time to market/production. 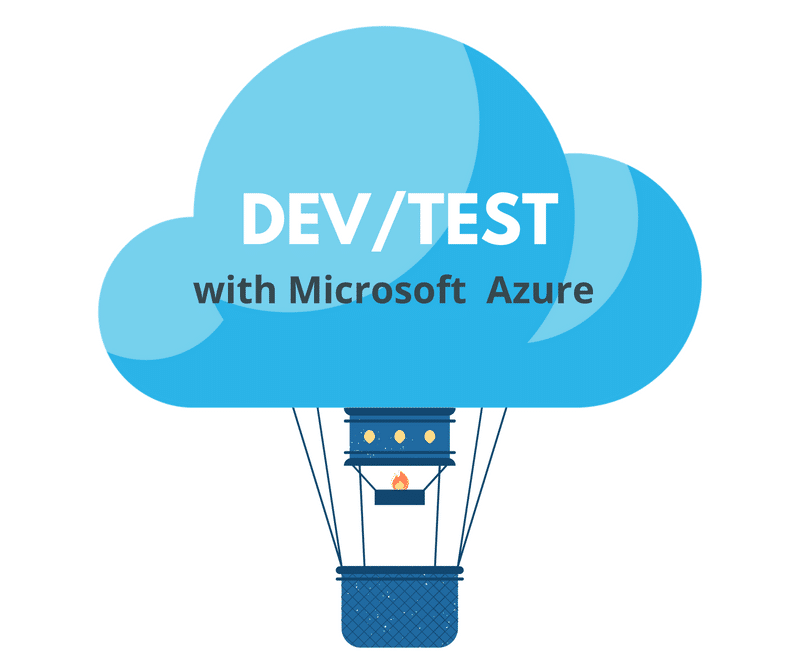 You heard about Dev/Test environments in Azure, but you’re still not sure how it would work in your case? Or how can you simplify and speed up the process of running dev/test environments? By all means setting up development/QA/staging environments has never been easier. 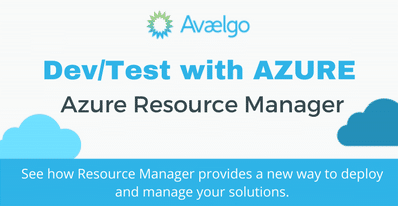 With Azure Resource Manager, once you set it up it is very simple to create identical environments in a repeatable way, as it is needed for multiple deployments throughout the development process. 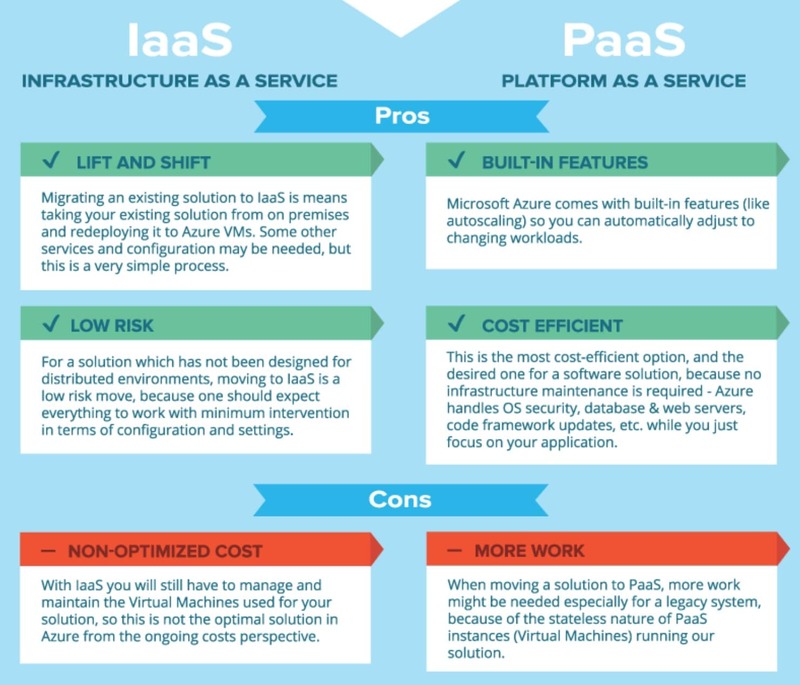 If you’re new to Dev/Test with Azure or you’d like to easily understand the difference between the classical on-premises approach and Dev/Test in Microsoft’s cloud, you can check out this Dev/Test infographic. 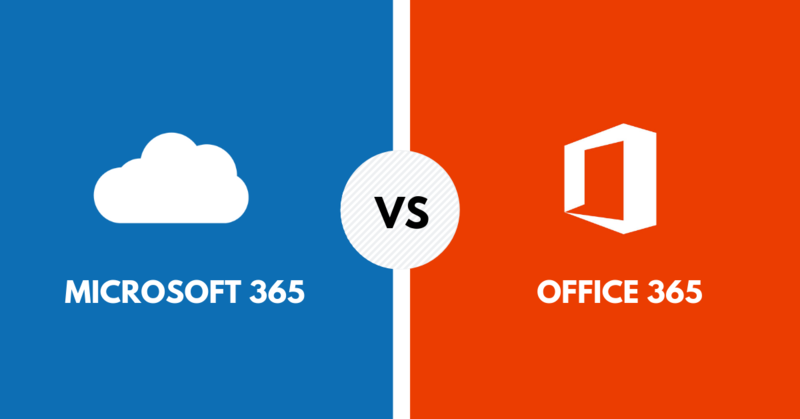 It gives you a quick glance at the key differences between the on-premises vs. the cloud approach of doing Dev/Test. 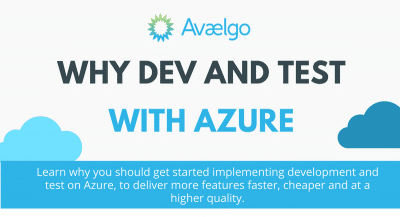 So we thought of helping you get a quick jump start with Dev/Test in Azure with the most relevant information on the big whys and hows of Dev/Test. We recorded a 4-episode video series. 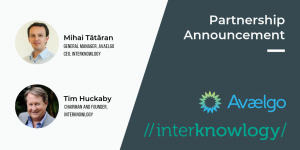 In total, they sum up to around 35 minutes, but at the end you will be able to better understand the role and importance of Dev/Test, as well as the benefits it brings to your team and company. Now you know how to enhance your software development processes and optimize your business with Azure. We hope you enjoyed the series and come back for more! Desired State Configuration (DSC) is a new management platform in Windows PowerShell that enables deploying and managing configuration data for software services and managing the environment in which these services run. During this video, we’ll see why Powershell DSC is a great feature that helps us a lot Dev/Testing with Microsoft Azure. take time and may be the source of many mistakes. With PowerShell Desired State Configuration (DSC), creating dev / test / staging environments has never been easier. You can now specify how the VMs should “look like”, and establish their desired state (state that the VMs will be able to reach automatically). 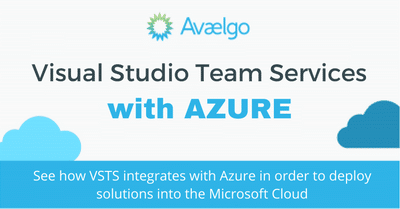 In the previous videos we’ve seen how we can create environments for Dev, QA or Staging purposes in Azure. Most of the time, in order to deploy a solution in such environments, we need specific prerequisites to be installed on the Virtual Machines. You have your source code (say in Visual Studio), source code that is maybe checked into TFS or VSO. And you want to deploy a new version into a specific environment (dev/test/staging etc.). 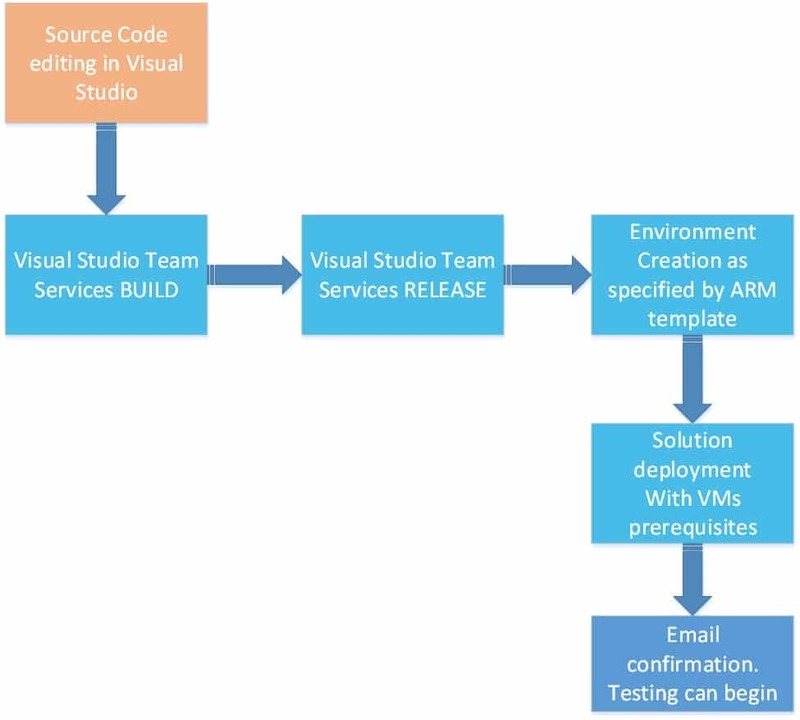 The steps you need to follow are the classical continuous integration steps from VSTS: build, release and so on. After the environment has been created in Azure, which is actually an Azure resource group, you have to deploy your solution on that environment. Let’s zoom in a bit to see how Powershell DSC can help us a lot in these scenarios. 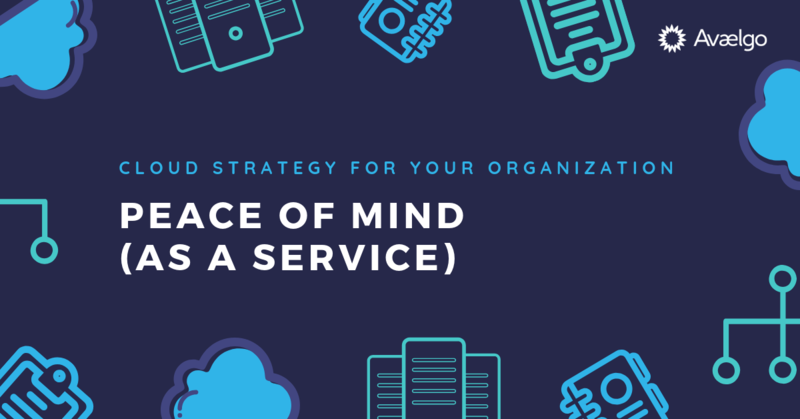 When you deploy your solution, you already have created and configured the Virtual Machines, load balancers, storage accounts – whatever the solution needs. All these should already be created as components in Microsoft Azure. The actual solution deployment (before you actually deploy the bits and the resources that compose your solution), you need to install and configure some pre-requisites on the VMs which are running the solutions. Such as a Web server, a local account, a Windows service, load other components and other required configurations. Those prerequisites can become a challenge sometimes. Because you have to make sure that those prerequisites must be installed every time identically you make a new deployment in test / staging / production environments. This is the challenge: how do you make sure all those prerequisites are reused every time, in between environments or in between versions of the solution into the same environment. I would say, a particular case, would be to make sure when you move from staging to production, when you have concluded that – Yes, this version has been tested and can be moved to Production – why not here be able to reuse the same pre-requisites. VM PULL – the VM will check its’ state against a desired state specified somewhere from time to time and will be able to refresh its state. The most important thing here is that using Powershell DSC you’re able to specify how it should look like. It’s not a procedural language where you say – install this, configure that and so on and so forth – it’s a state that you define which makes us be certain of the fact that this state will be exactly how it’s described (we’re not going to miss anything, we’re not going to install something by mistake etc). Having the DSC we will be able to use the DSC configuration throughout deployments or different mediums. If you want the dev environment to be identical with the test environment, you simply reuse the same DSC. If you want the staging environment to be identical with the production environment, again, you reuse that specific DSC. By the way, this is a big challenge – whenever you want to promote your solution to production, which let’s say, it’s on a client’s environment, it’s always a very hard thing to do. Because you don’t have access to your customer’s infrastructure all the time, probably you’re not allowed to play with it, and what we end up doing as software developers or software companies before actually launching into production a new version of the solution, we try to replicate the production environment into a staging environment in our own infrastructure / own Azure account for example. And trying to replicate an existing production environment is not always the best case, because you might miss something. There are a lot of configurations. So testing in a replicated environment will not be perfect, because of the differences of the two environments. With the help of Powershell DSC you’re able to easily switch tables: you’re able to actually say this is how the environment should look like, this is my staging environment where we tested the solution and, dear customer, together with the solution that we’re providing you here is a set of DSC files which will bring your environment into the desired state. Thus allowing the customer to be able to create a production environment which is supported, which has been tested on and so on. This is how it looks like. This is part of a DSC file, specifying things like I want this Windows feature to be installed. Once you compile this file will be able to further used (with an existing or a when you create a new VM). Today, almost all software development companies face a number of challenges when it comes to ensuring coherent environments and infrastructures for test, demo, staging, pre-production scenarios and so on. With modern development, more than ever both applications and environments require frequent changes. However, setting up or modifying dev and test environments often requires a significant effort and long delays. With the advent of cloud services, we’re presented with new possibilities for creating temporary environments, particularly because some key attributes of the Cloud. In this video you will see how Microsoft Azure responds to the most common challenges companies face (for instance the need of temporary infrastructures, available on demand, for Development / Test / Staging environments). Dev/Test is everything related to development and testing, continuous integration and continuous deployment, as well as what you need in order to setup staging environments, testing environments for the application or solution you’re developing. It’s usually part of the DevOps set of tasks a software company needs to perform. Let’s see the Dev/Test challenges today – without the Cloud, using our own local infrastructure. 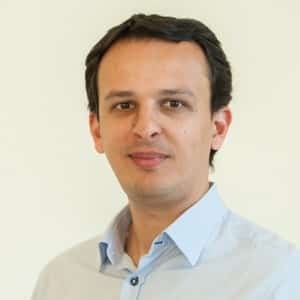 The biggest challenge today any software company experiences is the major disconnection between development and infrastructure teams. This disconnection leads to a long, complicated, and inefficient development process. It also raises the question of who is in charge of the temporary infrastructure (the infrastructures that are needed for testing/staging that have a temporary nature). Over the time, we identified some common situations software companies are facing. For instance: the development team asks for a staging environment (with a specific setup of a couple of virtual machines), for a proper functional and integration testing. This is usually done by sending a ticket to the infrastructure team. The relevant person in charge sets up the needed environments and then notifies the development team of the availability of the staging environment. However, sometimes the VMs are not configured exactly how the development team requested, so the process is delayed by submitting another ticket to the infrastructure team. In the end, the environment is configured and testing can begin. Once the testing is over, the development team sometimes forgets to notify the infrastructure team to remove the staging environment, which leads to cost issues. And we’ve seen approx. 15-20% of the staging VM are not being used. Besides, being stating/testing environments, you need them on a really narrow schedule (only between working hours, not during nights etc.). This can lower the costs up to 40% in some cases. Just by stopping the VMs when you don’t need them and turn them on when testing is being done. Lack of skills – the development teams don’t have the infrastructure skills they need to create a staging/testing environment. On the other hand, the infrastructure teams don’t understand all the time the requirements coming their way. 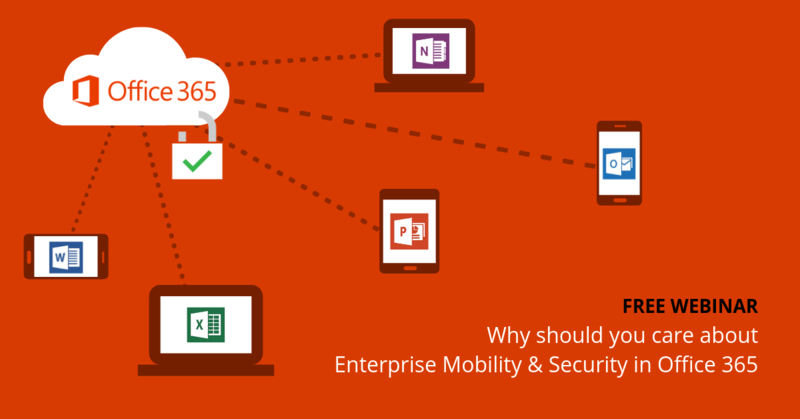 Why and how Microsoft Azure can help? Azure has been designed from the beginning to be a self-service set of features. A developer or anybody with no IT skills whatsoever can create very complex environments in Azure, as long as a template has been designed for them. Azure provides you a lot of features to be able to scale up or down, depending on the needs, and it all happens in a matter of minutes. Provisioning of VMs takes only minutes to complete. It’s much faster than on-premises provisioning. For instance, it takes less than 10 minutes to create a VM, and also less than 10 minutes to create 100 VMs – and this is all because of Azure’s scaling up feature. Cost control get even better and waste can be minimized by using quotas, access policies, automatic shutdowns. These budget savings end up being very important to the infrastructure teams. Azure Resource Manager (ARM) is one of the great things about Azure – it allows you to create an environment and then to use it as a template. You can export it as a template (JSON format) being easily further used by development teams to create new identical environments, based on the same template. Azure integrates really well with the existing tool-chain: Visual Studio., git, Puppet, Chef, Eclipse etc. If we’re talking about Dev/Test, we can’t skip continuous integration tools from Microsoft because they integrate extremely well with Azure. These tools could be either Team Foundation Server (TFS) or Visual Studio Team System (VSTS) – the online version of TFS. 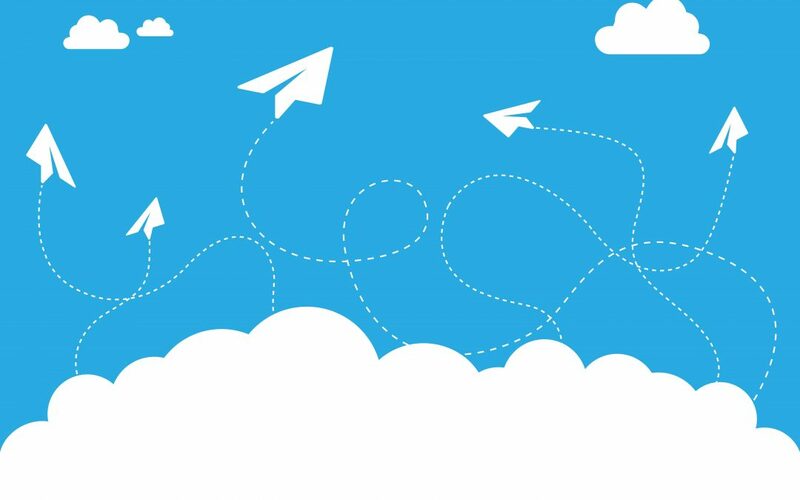 Let’s say you are using Azure to deploy your solution into the Cloud. This means that you have previously created there the needed environments, and that’s where you deploy your solution. This also means that you are able to use the resources from Azure to actually perform the build and perform the release. You can forget about the concept of “build server”, which you may still have in your organisation. You don’t need that anymore. In Azure, you literally don’t need any kind of infrastructure (besides work-stations for your developers) to build, test, and deploy your solution. This is the end of episode #1 of the Dev/Test in Microsoft Azure series. 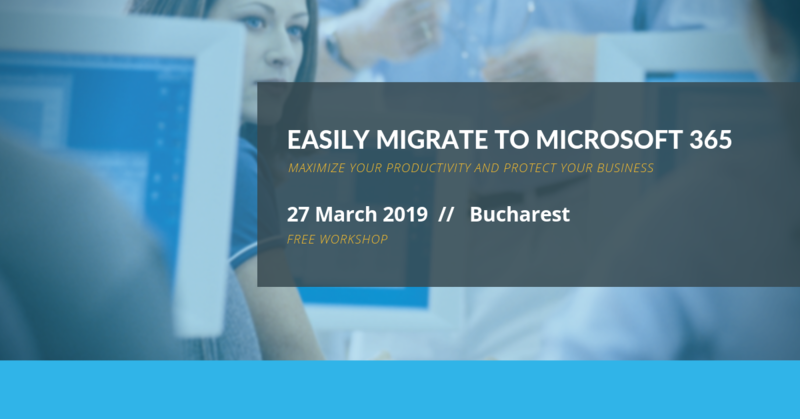 Now you know a little more on how you can enhance your software development processes and optimize your business with Azure. We hope you enjoyed it and check out the other episodes!